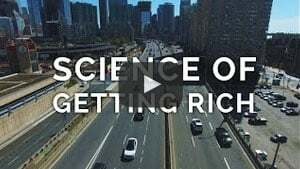 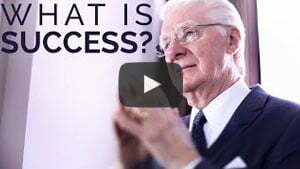 What’s the Formula to Success? 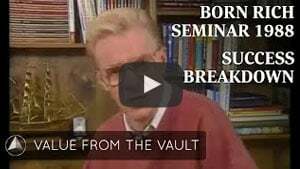 Artificial Boundaries – What Are They? 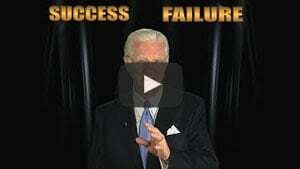 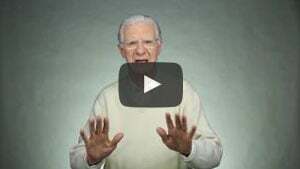 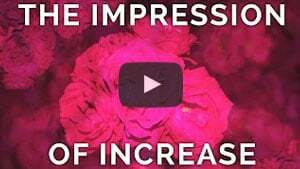 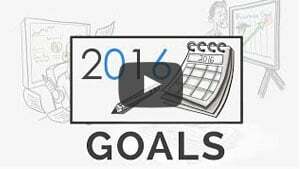 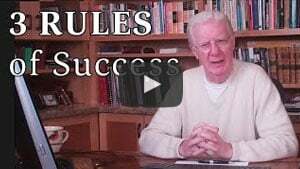 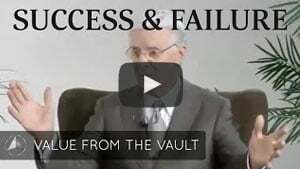 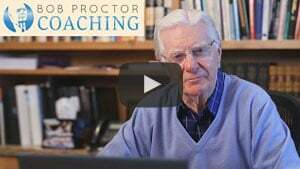 What is effective success coaching? 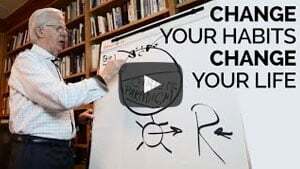 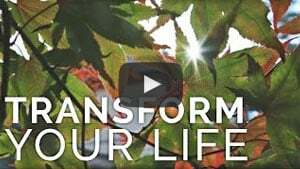 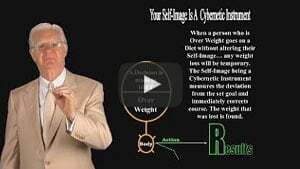 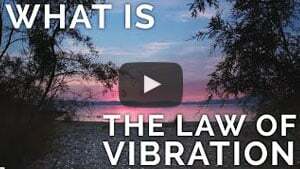 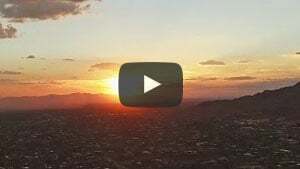 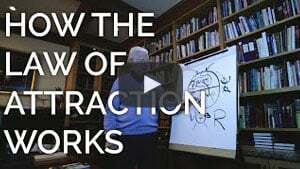 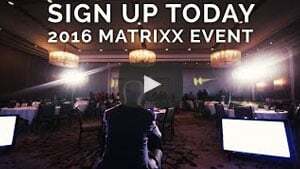 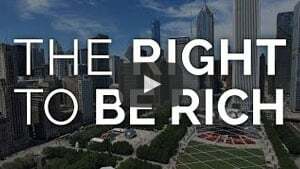 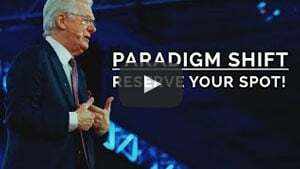 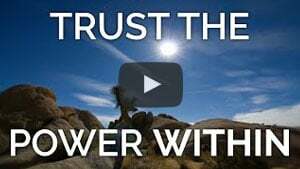 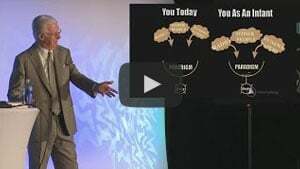 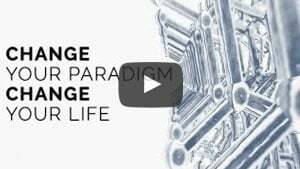 Paradigm Shift | Join the LIVE Stream from Anywhere! 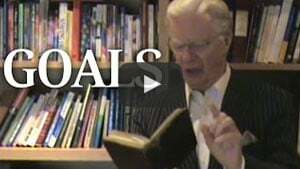 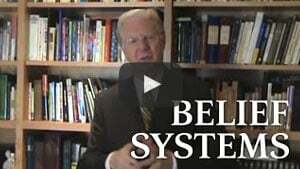 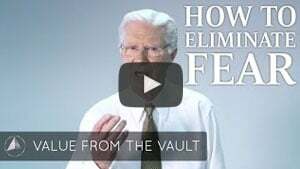 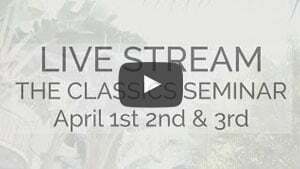 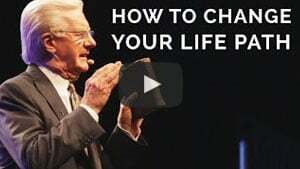 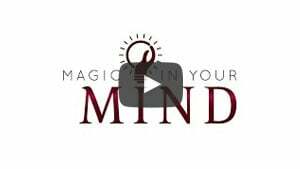 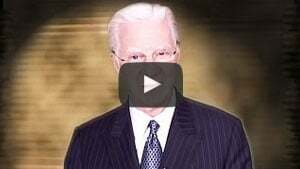 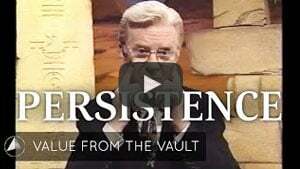 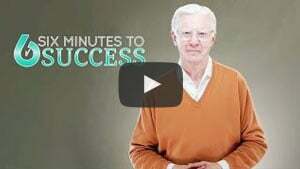 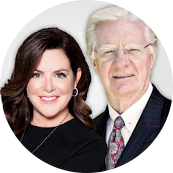 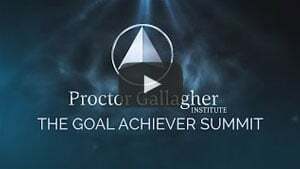 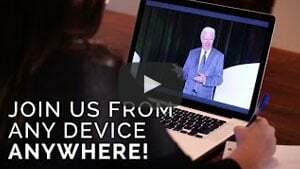 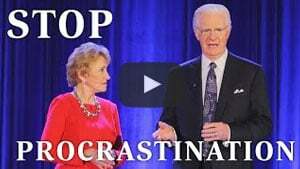 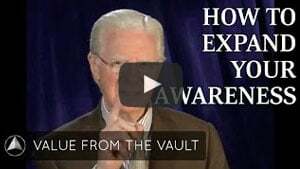 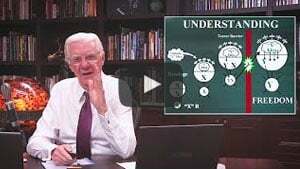 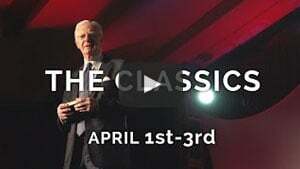 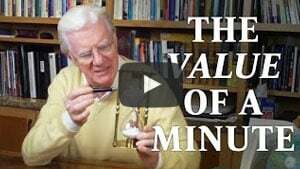 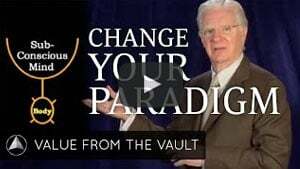 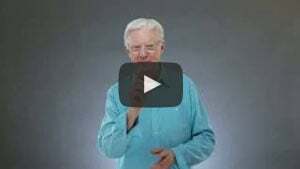 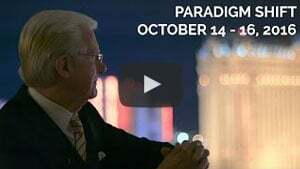 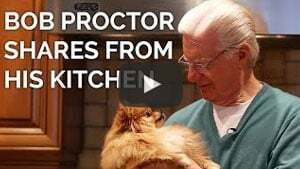 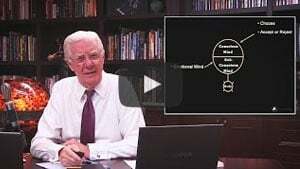 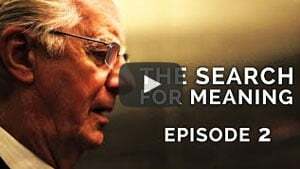 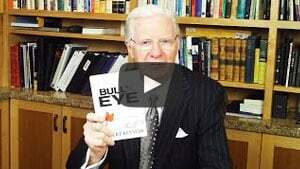 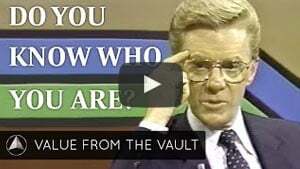 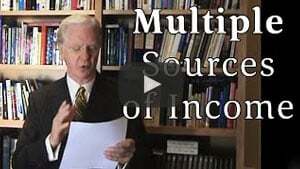 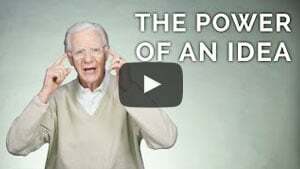 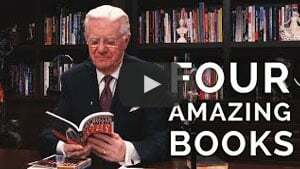 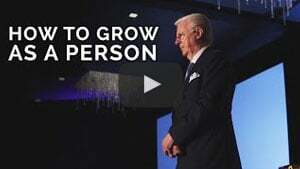 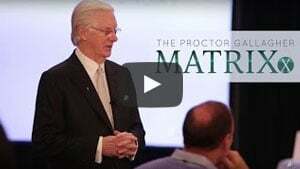 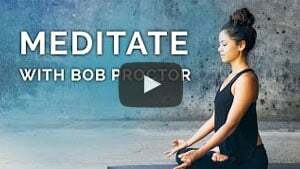 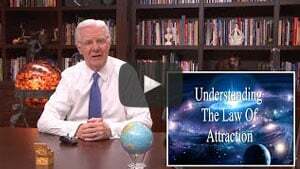 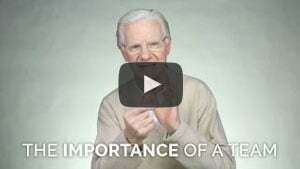 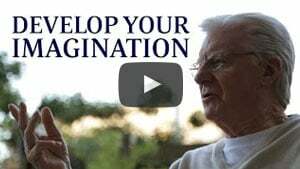 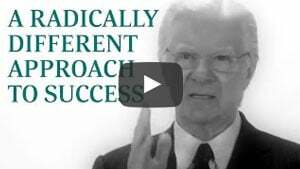 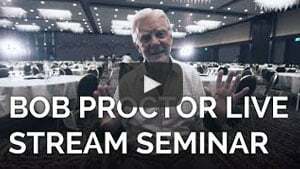 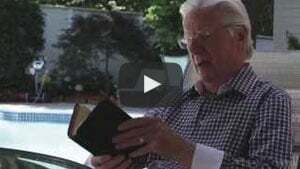 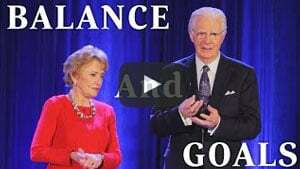 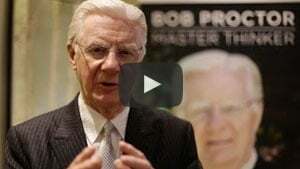 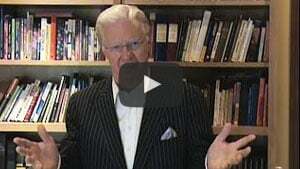 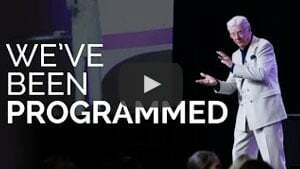 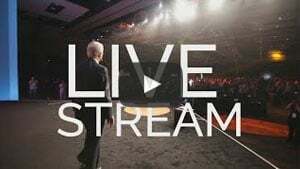 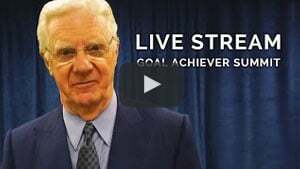 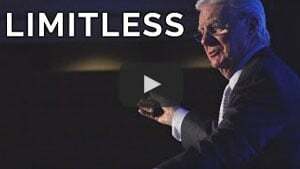 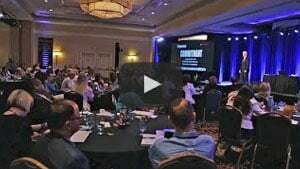 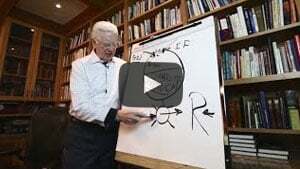 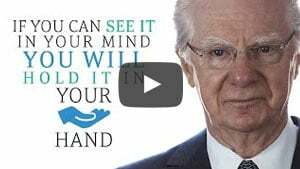 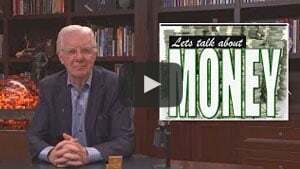 Study Seminar Of The Century with Bob Proctor via Live Stream!